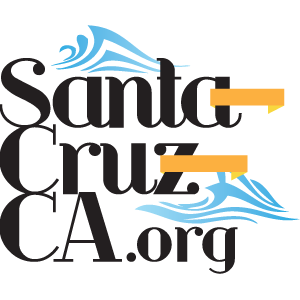 We are the locals that make Santa Cruz great! Get a FREE Eyebrow Waxing! With purchase of a Bikini Wax[sociallocker id=”488″] [voucherform id=”2″] [/sociallocker] Santa Cruz’s Best local waxing salon is offering Free vajazzling with the purchase of a brazilian. Get the coupon above to take advantage of the best waxing deal in Santa Cruz! © 2012 Santa Cruz Ca. All Rights Reserved.